Employers Think M'sian Fresh Grads Are Entitled & They're Not Wrong. Here's Why. First of all let me start this off by saying millennials, I’m with you. The older generation thinks that we have it so easy without realising that we can’t even afford to own our own homes now—because they imploded the housing economy. University now is more expensive than ever, but salaries do not increase along with the costs. It takes more than two incomes for youths to comfortably support a family. In the meantime they mock us for the things that we like and the clothes that we wear, even though most of them probably sported mullets and bell-bottom pants in their own youth. But when Jobstreet came up with their report about how 30% of fresh grads want to be paid as high as RM6,500 with absolutely no experience besides their three-month internship, it becomes that much harder to defend ourselves. 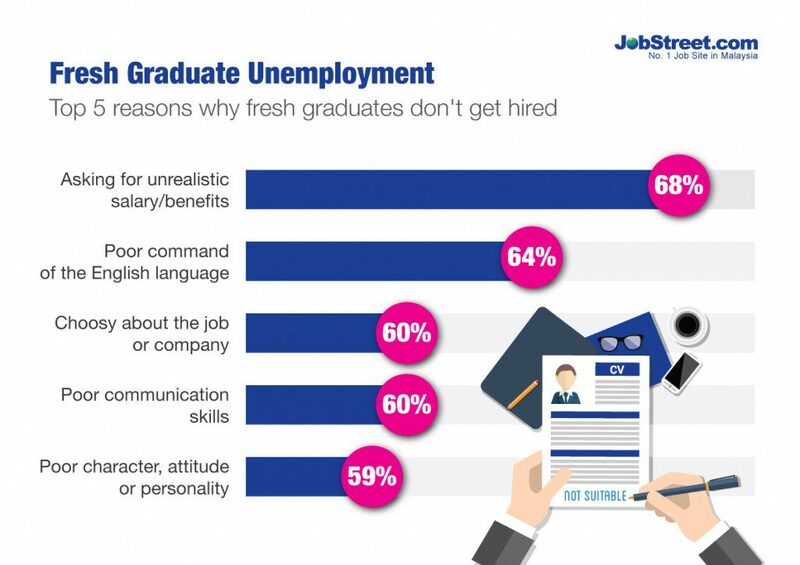 According to the report by Jobstreet, 68% of employers say that fresh grads do not get hired because the salaries and benefits they are asking for is unrealistic. Even when they do get hired, 70% of the respondents have said that the standards of the fresh graduates are just average and do not match their exorbitant asking costs. The poor ratings for the fresh grads apparently were not related to their academic qualifications; instead their poor attitudes or communication skills shown in the work environment or interview were what ticked employers off. Looking for a lot without being able to offer the same level of quality is the very definition of entitlement, and fresh grads are displaying this exact attitude. Even those who have at least one year’s experience do not usually get paid more than RM3,000. And yet here are the fresh grads looking for RM3,500 without being able to contribute that value of work. Here is the harsh truth. No matter who you are or what your struggles are, you are only as good as what you can offer. Even if we look at it from a dating perspective, a potential partner is not going to care very much about whether you graduated from a better university than that your competitor. What they will be looking at is what you can offer to enrich their lives. Do you offer funny conversations? Do you play guitar? Do you have the same hobbies as they do? A similar principle can be applied to the job. An employer does not care about how much you spent for your degree. They do not care that you are actually a really good person. What they care about is how much you can offer the company. And with no working experience whatsoever, there is not going to be much that you will be able to do. In fact, your potential employers will probably have spend your first few months there training you on how to do the work in the first place, which means you are basically being paid to learn the ropes. Once you do get the job, even if you think the pay is pittance, you have to put in the effort that you think will be equal the value that you want. 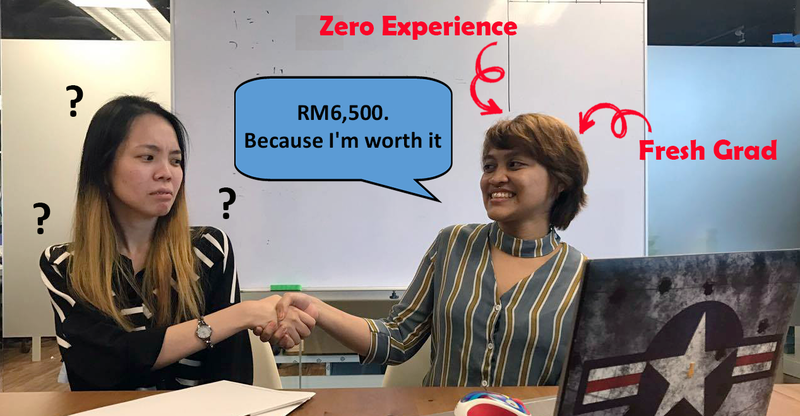 If you want an RM6,500 salary, then you better strap up and kick yourself into high gear and show you deserve that pay. Then, maybe ask for a salary increase. 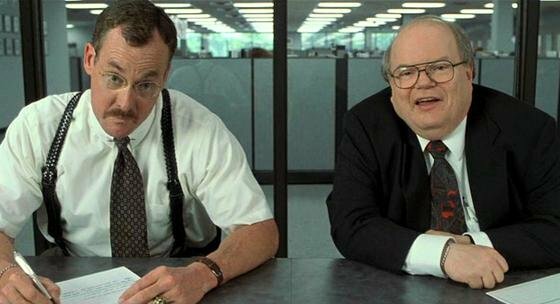 But perhaps playing the waiting game for that salary is the core problem. It is very well-known that millennials job-hop like rabbits on hot coals, and fresh grads do not often last in a company for more than one year. Why should the employers risk that high salary and training if you’re just going to leave anyway? I also have a theory. Perhaps fresh grads are trying to ask for more specifically because of this culture of job-hopping. Every time they switch jobs, they have to start all over again and as a result, might find their ascension through the job, as well as ascension in their pay to be slow-coming. The overarching message here is that they want the rewards without putting in the effort. They see their value in their immense potential rather than what they can actually offer in this very moment, and all of this is very short-sighted. I sincerely believe that fresh grads have a lot to offer, if only they would put aside any lofty fantasies and just get their butts into gear. Think of the long-term, and take that RM2,500 job. You might be surprised with how far you can go with it in a year or two.